One of Litchfield’s newest markers (along with the War on Terror monument on the green) was dedicated in September 2016. It commemorates the dedication of a stained glass window in the north side of the Litchfield Historical Society. The window was dedicated in 1907 by the Mary Floyd Tallmadge Chapter of the Daughters of the American Revolution as a memorial to the more than 3,000 men from Litchfield County who served in the War for Independence. For more on the service of these men, click here. The Mary Floyd Tallmadge Chapter was founded as an independent branch of the DAR in 1899. Prior to that, it had existed as an adjunct of the Judea (Washington) Chapter. Elizabeth Barney Buel, the first regent of the chapter, spearheaded the effort to place a memorial stained glass window in the Noyes Memorial Building, which at the time housed both the historical society and the town’s library. 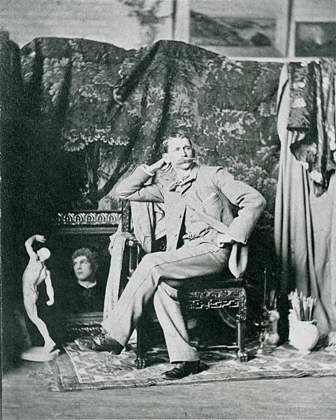 It required considerable fund raising, both for the execution and installation and for the services of artist Frederic Crowninshield, who was president of the Fine Arts Federation and former instructor at Boston’s Museum of Fine Arts School of Drawing and Painting. Crowninshield is perhaps best known for his stained glass window Emmanuel’s Land , depicting a scene from Pilgrim’s Progress, in Boston’s Emmanuel Episcopal Church. Crowninshield’s design for Litchfield depicts a young man with a sword in his right hand and a laurel branch in his left, symbolic of victory in the war. The full beauty of the artist’s design is visible when the window is illuminated at night. The Noyes Memorial Building, Litchfield Historical Society. The Revolutionary War Soldiers Memorial Window is at the far right of this picture. In 1964, the library moved from the Noyes Memorial Building (named for Julia Tallmadge Noyes, a granddaughter of Mary Floyd Tallmadge) to its current location in the former home of Oliver Wolcott, Jr. This allowed for the Litchfield Historical Society to occupy the entire building on the corner of South and East Streets, where the young man with drawn sword in the window can guard the town’s history. 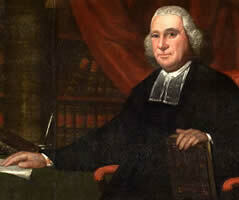 Judah Champion was minister of Litchfield’s Congregational Church from 1753 to 1798. This was a prominent position, one that came with a commensurate salary. For Champion, moving to Litchfield came with a 2,000 pound bonus, an 800 pound salary, and 20 acres of land. Alain White, in his history of Litchfield, describes how only the most prominent of Litchfield were in a financial position to own slaves. This clearly included Champion who owned several slaves, including Samson, Kate, and Jeph. 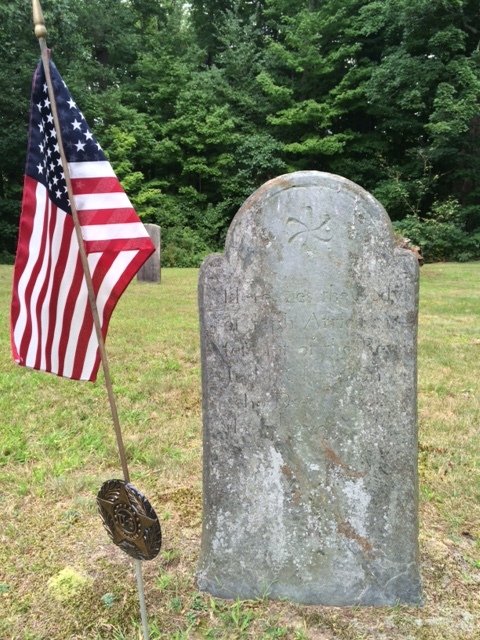 Jeph’s grave in the East Cemetery indicates he was a Revolutionary War veteran, but his name does not appear in the Roll of Honor of Litchfield County Revolutionary Soldiers. Jeph’s grave is interesting at several levels. It is an impressive stone, inscribed “Here lies the body of Jeph Africa servant of the Rev. Judah Champion, who died June the 5th 1793.” The text as well as the magnitude of the headstone suggest that it was paid for by the Champion family. wreathed a garland of vine-leaves and heavy clusters of grapes. indicated nothing of the kind. out ‘To the memory of Julia Africa, servant of Rev.’ somebody. This small marker stands at the southeast corner of the eastern section of the Litchfield Green. 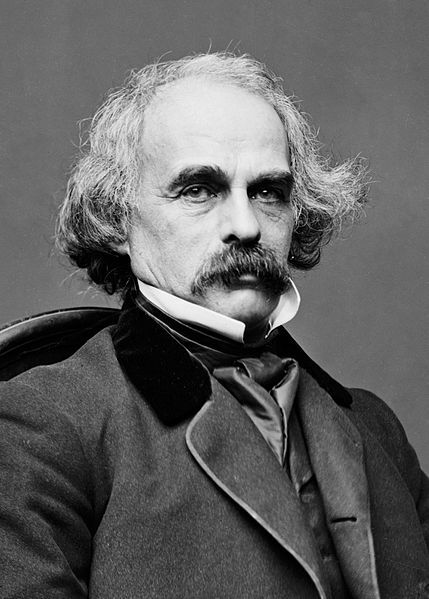 The first Arbor Day was held on April 10, 1872 and became an international event eleven years later when Birdsley Northrup of Kent, Connecticut, introduced the event to Japan. However, Theodore Roosevelt’s ascendency to the presidency in 1901 and his emphasis on conservation issues sparked a nationwide surge of interest in Arbor Day. In 1902 the Mary Floyd Tallmadge Chapter of the Daughters of the American Revolution celebrated the first Arbor Day of Roosevelt’s presidency by planting a tree on the Litchfield Green to commemorate the services of the town’s Revolutionary War soldiers. 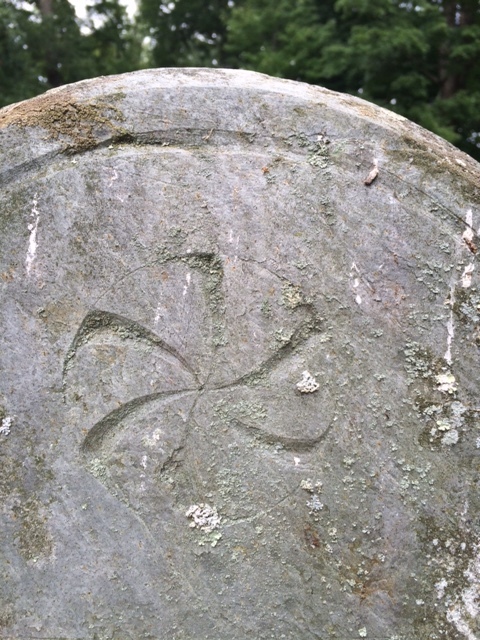 In all, 507 men from Litchfield served the Patriot cause between 1775 and 1783. 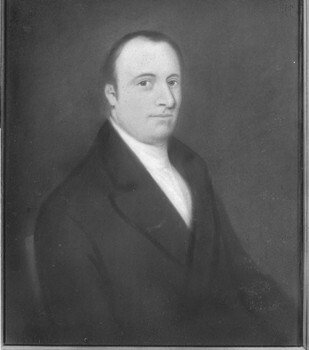 The first to serve were the men of the company led by David Welch of Milton, who were called up soon after news of Lexington and Concord arrived. 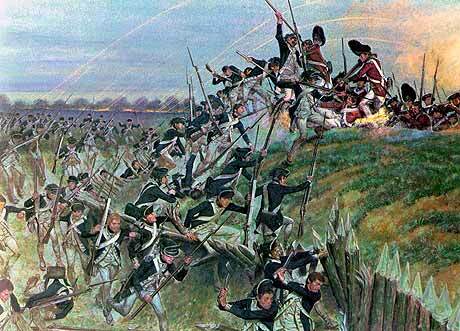 A second company enlisted in January 1776 to serve for the defense of New York City. 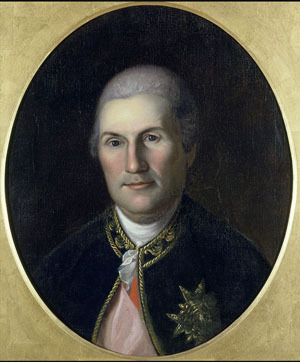 They drafted a contract specifying the terms of their service under Major General Charles Lee, stating that they were convinced of “the Necessity of a body of Forces to defend against certain Wicked Purposes formed by the instruments of Ministerial Tyranny.” They specified, however, that they would not serve for more than eight weeks, and stated that General Lee had “given his Word and Honor” to uphold these terms. 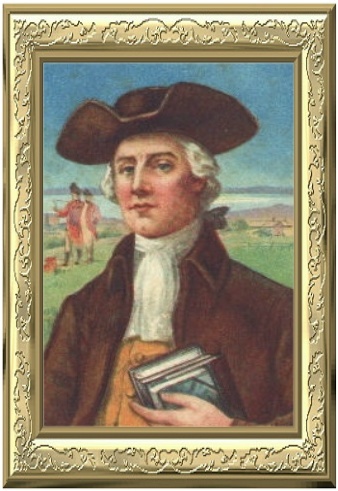 In November 1776 another company of Litchfield men under Captain Bezaleel Beebe set off for New York. Thirty-six handpicked men of the company under Captain Beebe were sent to reinforce the American garrison at Fort Washington (today the Manhattan end of the George Washington Bridge). The men marched into a trap, and were forced to surrender with the entire 2,600 man garrison of the fort. Although the men were exchanged about a month later, only 11 of these men made it home to Litchfield. 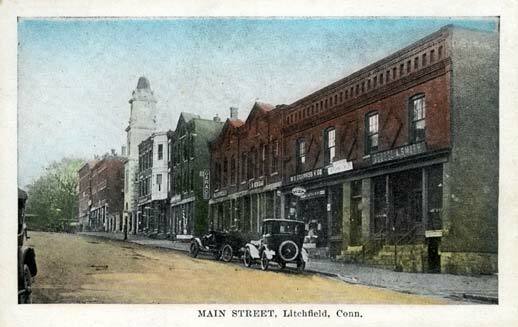 In March 1777 a new call for troops went out, and Litchfield was tasked with enlisting 92 of its men. The town voted to pay 12 pounds per year to each soldier and to supply “necessaries” to each soldier’s family. 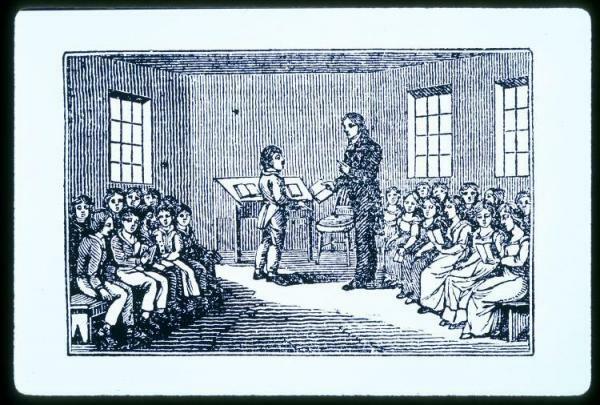 A final call for troops reached town in 1781, and a “selective draft” took place, in which the town was divided into three classes and each class was expected to raise a certain number of men. In addition to those men who were killed and wounded in battle, twenty Litchfield men died while on the dreaded British prison ships.